Despite conventional wisdom and common relationship advice that reveres communication as the foundation of all good relationships, it is possible to talk too much. The belief that you can resolve every single issue and conflict by talking it out is erroneous. While talking about your problems is essential to building a healthy relationship, sometimes you just need to let things go and accept the fact that not every issue can be resolved. You will inevitably face similar conflicts over (and over) again and this does not necessarily mean that your relationship is deteriorating. 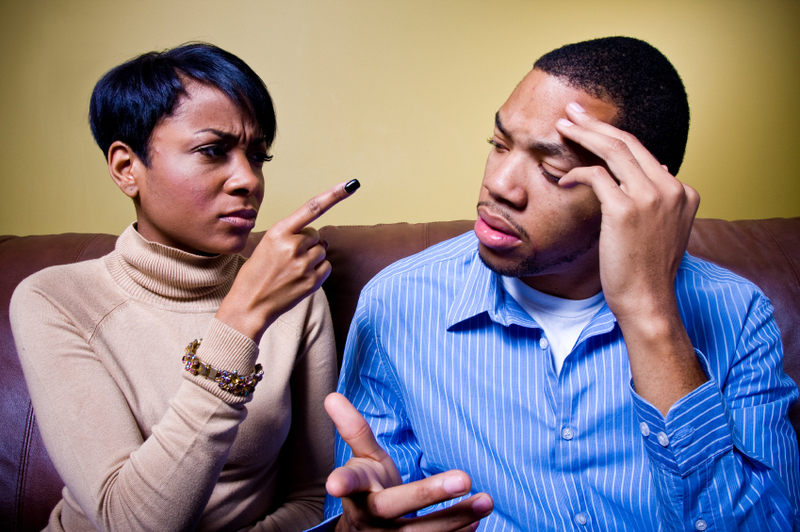 The eradication of all relationship problems is an unrealistic goal that not only sets you up for failure, but also risks reducing your communication exclusively to problem solving interactions.